A breeze rushes past as you coast along a smooth path, jagged mountain peaks on majestic display in every direction you look. 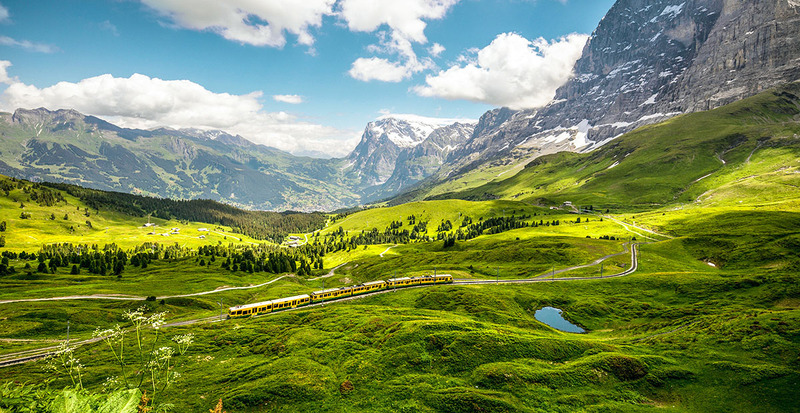 In Switzerland, cycling, hiking and riding the rails through the countryside are more than favorite pastimes; they’re a way of life. 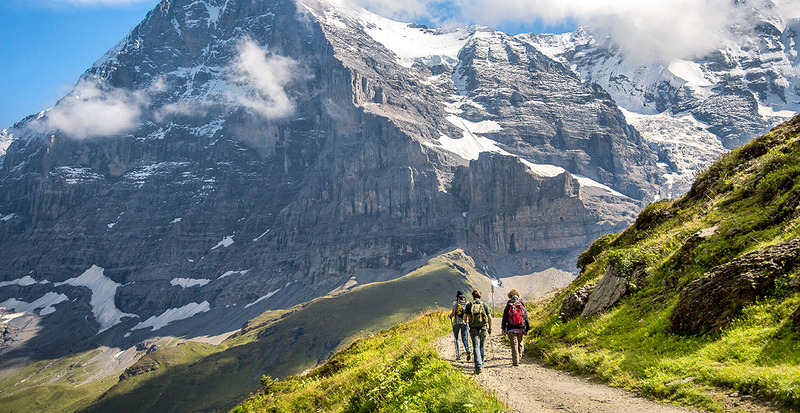 Discover all the ways to get back to nature in Switzerland. Where will nature take you? Whether your journey has space for a morning bike ride or an epic train ride crossing hundreds of miles, it’s easy to find the right adventure for your style of travel. Let us arrange a multiday adventure that covers Switzerland’s greatest gifts and awe-inspiring landscapes. As you hike through meadows beneath the grand Eiger peak and soar above emerald mountain lakes on a chairlift, the scenery in Interlaken appears to be from a picture book. Inhale the crisp mountain air as you pedal around Lake Thun, or wander the streets admiring the chalets as inquisitive cows graze in meadows. After an action-packed day, it’s time for a convivial meal over cheesy fondue paired with Switzerland’s coveted wines that are rarely found outside the country’s borders. St. Moritz exudes beauty both in its natural landscapes and its elegant boutiques. 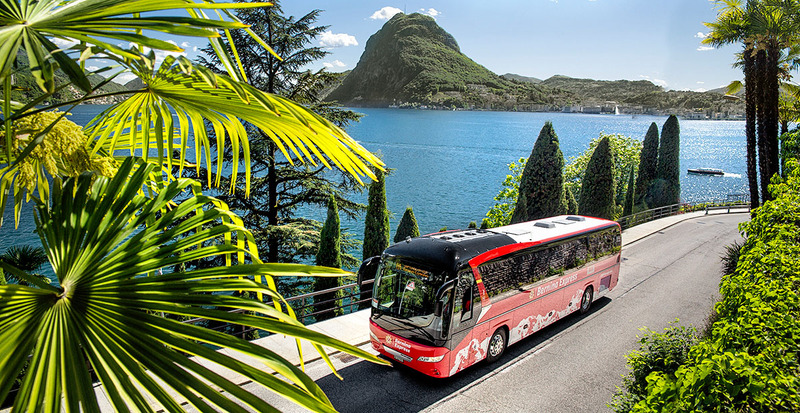 Enjoy a day at leisure by exploring the luxury Swiss shops lining the cobblestone streets, or embark on an exciting train journey over the breathtaking Bernina Pass with its sweeping Alpine landscapes. Let us also arrange your mountain railway pass that grants you free access to the cable cars, funiculars and chairlifts in Engadin St. Moritz for the best perspectives in the land. 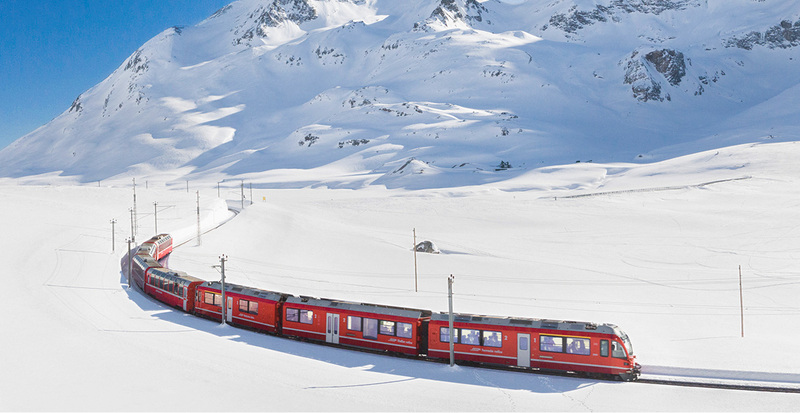 Prepare to be whisked from glaciers to palm trees and see two countries in one day on the Bernina Express. Traverse the lofty Bernina Pass via the Swiss Poschiavo area to picturesque Tirano, located in the Italian Valtellina. Later, the sparkling shores of Lake Lugano and Lake Maggiore await, and you’ll have a chance to board a boat to admire the beauty of Isola Bella with its spectacular 17th-century palazzo. Call us to plan your Swiss adventure and we’ll handle every detail from rail passes to luxury hotel stays throughout your journey.